Christmas movie classics and reflect together by candlelight on the true meaning of Christmas. 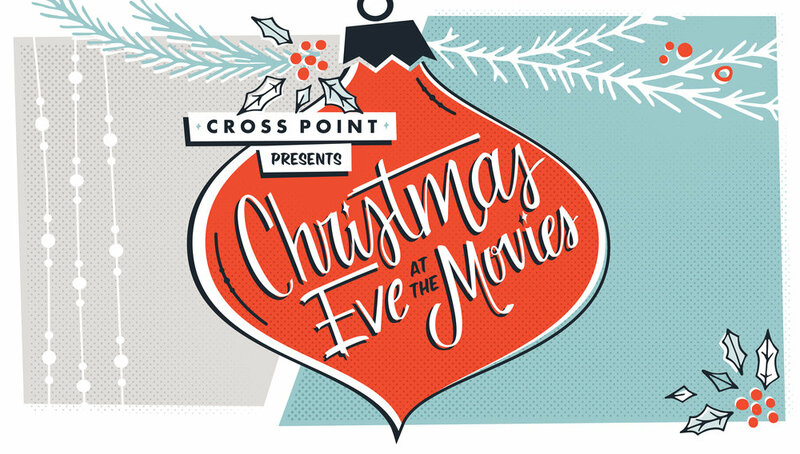 Join us for Christmas Eve at the Movies! Check out locations and service times below. During the Christmas season, many of you want to give back, make a difference in someone's life and be a part of something special to celebrate the holidays. However, when Christmas should be about giving, compassion and joy, the most wonderful time of the year can quickly turn into the most stressful. That's what Christmas at Cross Point is all about. We've found that when everyone does a little, a whole lot can happen, and that's why we're giving you 3 simple steps to make an impact this Christmas: Invite. Serve. Give. Take your first step in making this a meaningful and special Christmas season.